History | Guzman & Munoz Engineering and Surveying, inc.
Guzman & Muñoz Engineering and Surveying, Inc. (GMES) has been providing professional engineering, surveying, planning, and construction management services in South Texas for over 39 years. GMES was established in 1973 in the City of Harlingen, under the name of Guzman & Galindo Inc. 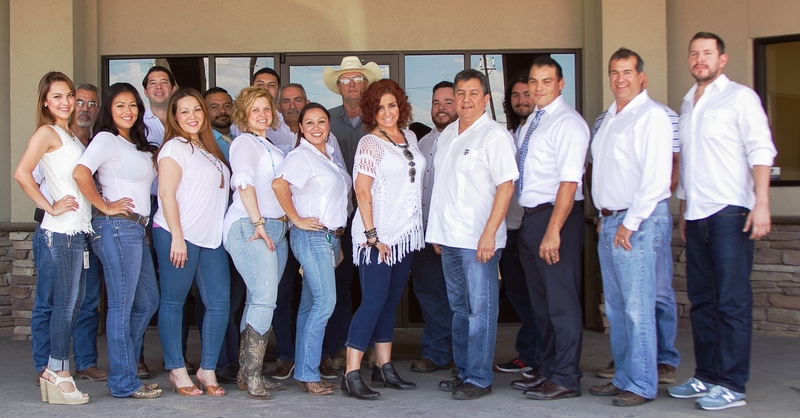 In 1974, Guzman & Galindo, Inc. became Guzman & Associates, Inc. In 1994, Guzman & Associates became Guzman & Muñoz Engineering and Surveying Inc (GMES), under the direction of the current owner, Mr. Jose L. Munoz, P.E., S.I.T. Presently, GMES’s new corporate Headquarters is located in Mercedes, Texas right off Expressway 83. GMES’s presence has progressively increased throughout the years in South Texas. To further enhance our level of service, GMES has Satellite Field Offices located in McAllen and Harlingen. The basis for efficient communication between our offices was started in the early 1990’s. At that time, GMES implemented the use of a networked computer system. This enabled GMES to implement and use GPS surveying equipment, aerial mapping, and CAD. Because GMES always uses the latest and most advance technology, in the office and in the field, it is our goal to give our clients the most accurate, easy to understand and expeditious product possible. GMES is always upgrading our field collection equipment. Our field crews are presently using ROBOTIC REMOTE CONTROL TOTAL STATIONS, SCANNERS, DIGITAL LEVELS, and DATA COLLECTORS. By doing this, GMES can eliminate the possibility of human errors. These tools placed GMES in a leadership position to perform large surveys and topography based projects. GMES strives to provide high quality professional services within the agreed time frame. We accomplish this through our personnel, field equipment, transportation, and vanguard office equipment. A fleet of vehicles owned by GMES ensures reliable transportation to address GLO related matters outside our offices. Further, our state-of-the-art data systems serve to standardize our work, and to facilitate data storage, retrieval, and communication between our offices resulting in accurate, precise, and timely delivery of our services to GLO. We believe in exceeding customer needs and expectations and work hard to build long-term, mutually beneficial constructive business relationships with our clients. We take this relationship so seriously that we even offer a service and price guarantee to our clients. We believe in exceeding customer needs and expectations and work hard to build long-term, mutually beneficial constructive business relationships with our clients. Our employees understand that part of the R.O. Anderson Engineering culture is to be honest to ourselves, our clients and the larger community that we serve. 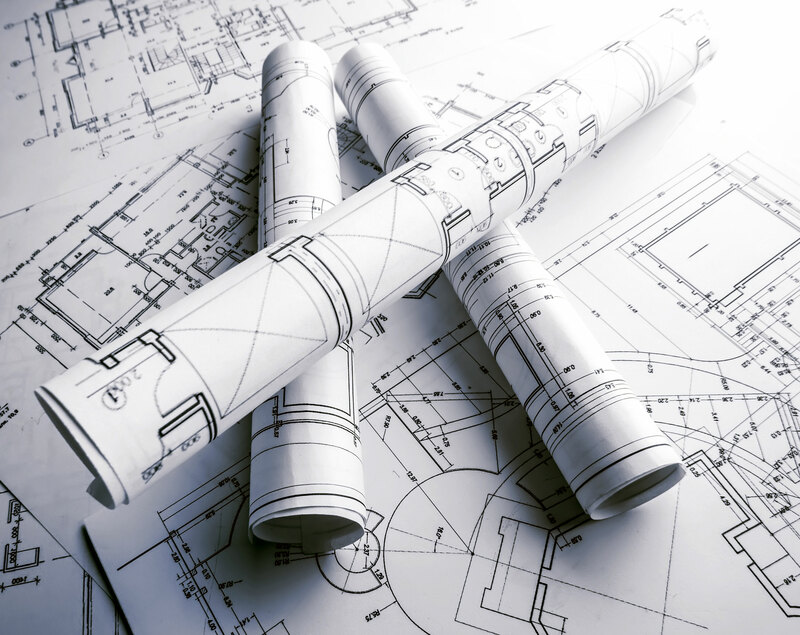 The array of services we provide include engineering consulting services for government, business, attorneys, landowners, builders and developers. These service offerings include civil engineering design for water, wastewater and roadways, pavement management, storm drainage, erosion control, hydrology and hydraulics, land surveying services, land use planning services, building design, site design, GIS, landscape design, building design, project management, expert testimony and IT support. We like to think of our staff as leaders in their respective areas of expertise. This requires our constant attention to current events affecting our industry, on-going professional training, writing, publication and presentation of our research regarding issues of interest both professionally and to our clients. GMES is fully invested in your satisfaction. We strive to understand our customers’ needs. Our commitment to service helps us form long-term, close-working relationships to meet and exceed your expectations. GMES has become a leader in developing efficient and intelligent solutions. We use our experience and passion for problem solving to advance our quality for details in our client’s projects. Our aim is to provide a quality service to industry by constant improvement and investment in both modern equipment and training. Testimonials Our industry experts help scale grow and succeed.